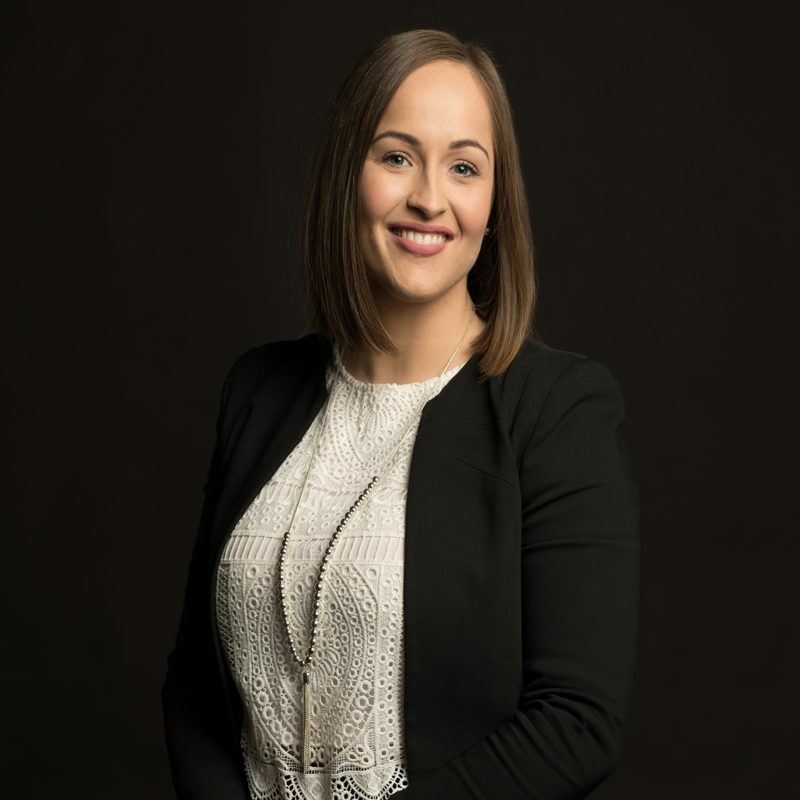 Rachel is Executive Assistant to Director, Jordan Williams, she brings extensive knowledge and experience gained from over 11 years of varying roles within the Commercial Construction Industry, Legal and the Commercial and Residential Real Estate Industry. Having such a diverse set of skills within the real estate industry it was the drive for further success and knowledge that has seen Rachel grow with JW. Prestige Agents. Rachel is an experienced professional providing enthusiasm, foresight, responsibility and project ownership, ensuring our Operations and Clients achieve the highest levels of efficiency and personal experience. With credentials focused on Commercial Administration, Asset Management, Contract Management and Office Administration, Rachel is a valued member of the JW. Prestige Agents Team, supporting and enabling the organisation to exceed in delivering it’s strategic objectives.
" I met Jordan for the first time only a few weeks ago and I was very impressed with the service provided. I would thoroughly recommend Jordan for anyone looking to either purchase a property or to sell a property. Jordan was very prompt in replying to my phone calls and getting the results that I required. A breath of fresh air in the real estate industry. " " "Jordan was the best real estate agent we have dealt with over the past 30 years. His local market intelligence, knowledge and advice was exceptional and his enthusiasm to execute our business resulted in us reaching an extremely satisfied conclusion". "